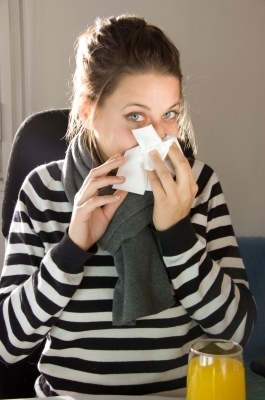 COLD AND FLU SEASON IS COMING! GET READY! Do you get sick frequently and have to take antibiotics? Have you had a bad reaction to the flu shot? Are you ready for a different approach? Book your FREE 15-min consultation online today. Copyright text 2017 by Lina Mockus ND.